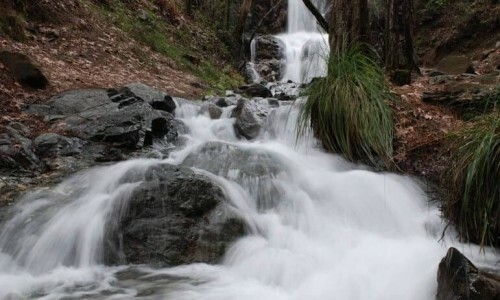 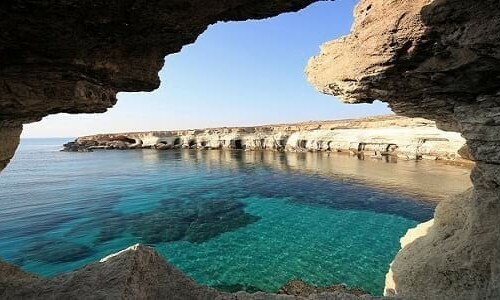 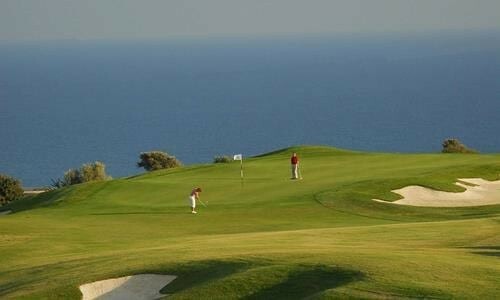 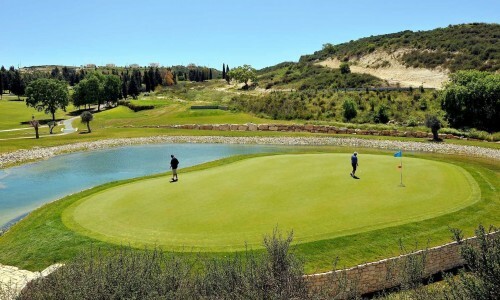 Cyprus is well known for its beautiful coasts with sandy beaches and crystal clear waters. 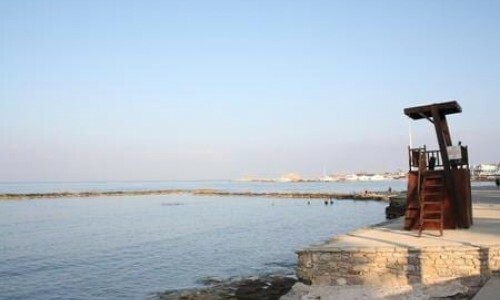 Each city on the island has its own beauty and displays a small piece of paradise. 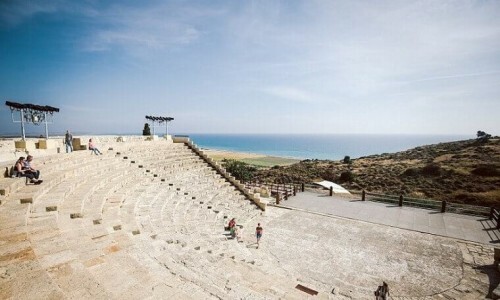 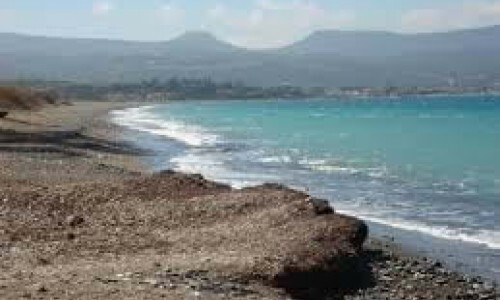 From Paphos to Larnaca the coast is filled with hundreds of beaches for you to experience. 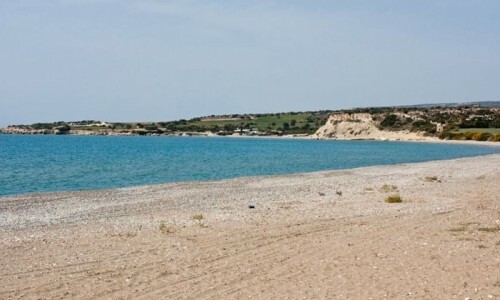 For those who choose Cyprus for their holidays, or prefer the sea for their outings, there are 160 official beaches that have been approved by the Central Beach Committee. 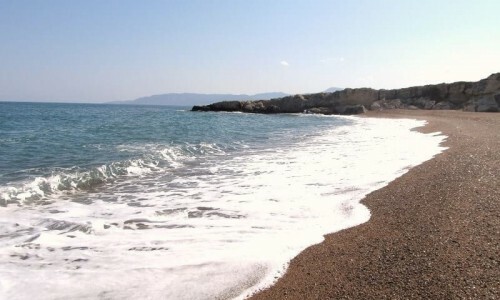 A large number of these beaches offer services to their visitors, accommodating families , couples and more secluded nudist - gay beaches. 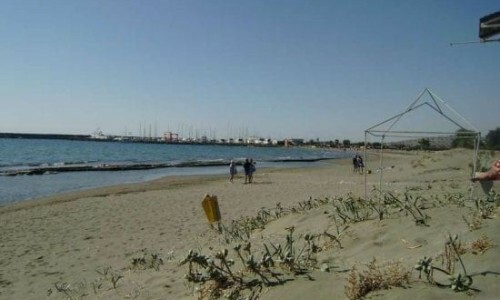 A number a beaches also accommodate residents with wheelchair accessibility , while there are also dog friendly beaches. 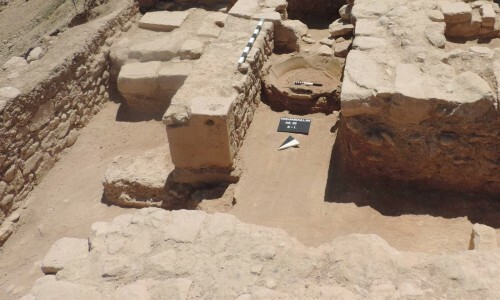 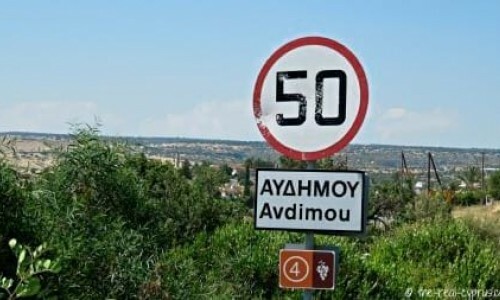 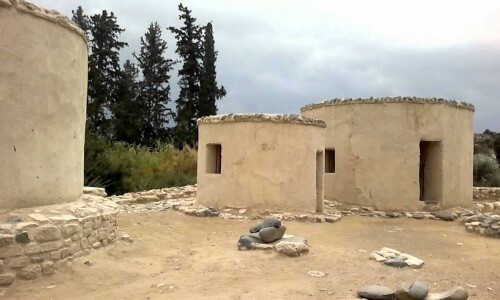 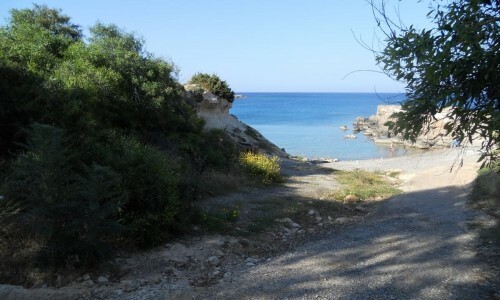 Being an island, Cyprus is not an industrial country. 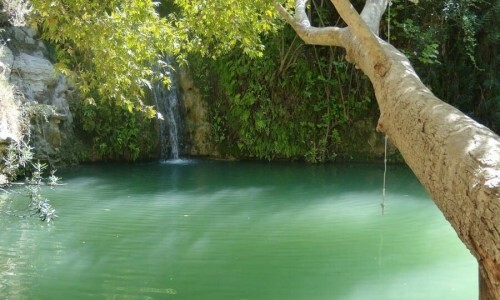 It is tourist country and its economy is based on tourism, an area which it has managed to develop greatly over the years. 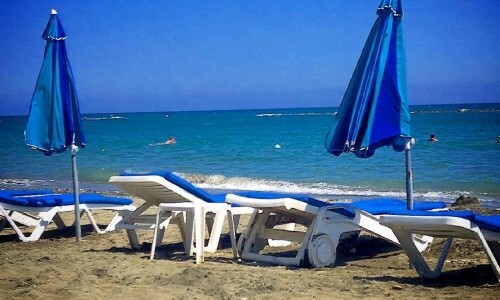 Cyprus has managed to keep its shores and coasts clean with an impressive 59 blue flag beaches on the island. 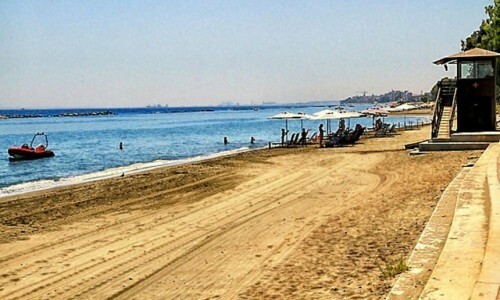 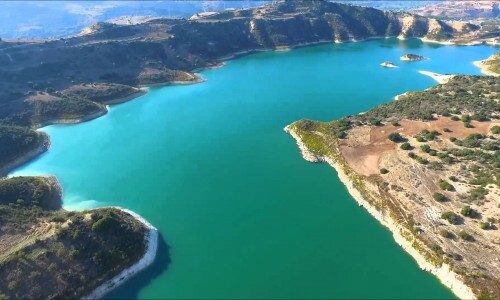 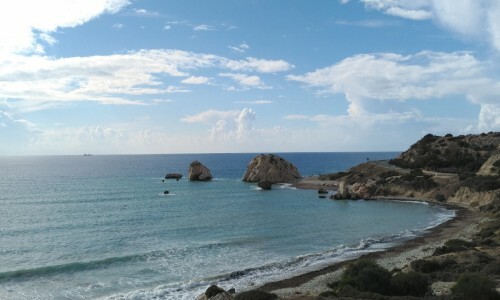 Moreover, according to The European Environment Agency and the European Commission, Cyprus is in the second place in Europe for the cleanest beaches. 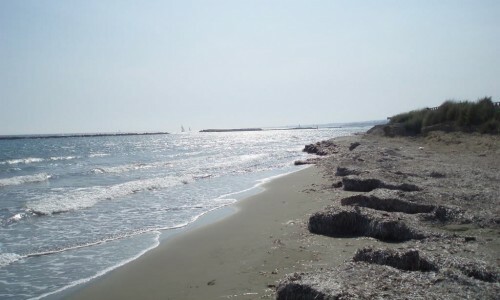 The beaches differ from coast to coast, with unique characteristics according to the area, the colour of the sand and the water. 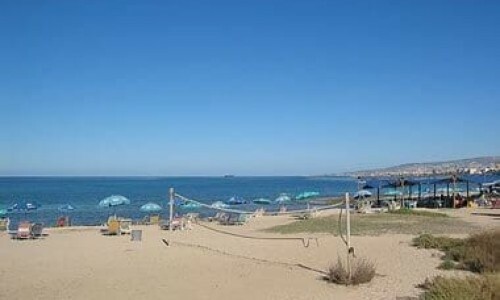 The sea life in the area, the facilities the beach has to offer, the water sports available, its popularity and its isolation are all important criteria for choosing a particular beach. 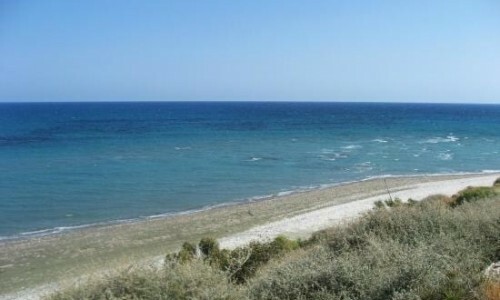 Out of the 160 official beaches on the island, 112 are expected to have a large number of visitors as it is determined by the officials, taking into consideration the trends that existed during the past, added facilities or other promotional measures.There are organised beaches in all the municipalities in Cyprus, with the largest number of them being in the area of Agios Tychonas with 36 beaches in total. 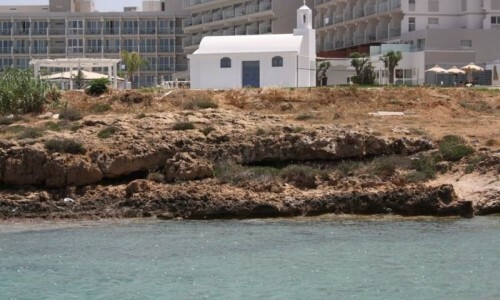 There are over 40 beaches located in the Ammochostos district where 22 are situated in Paralimni, 19 in Ayia Napa and one is in Sotira. 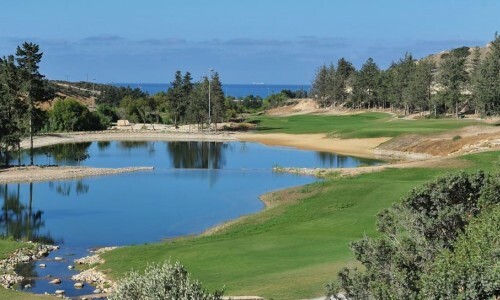 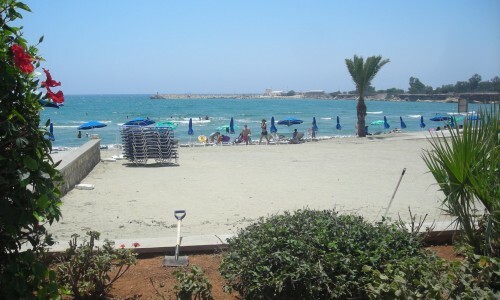 The Paphos district has 16 organised beaches with sunbeds, umbrellas and equipment for water sport. 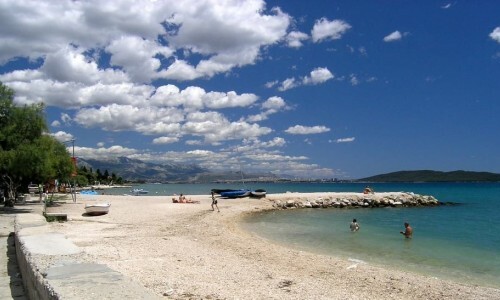 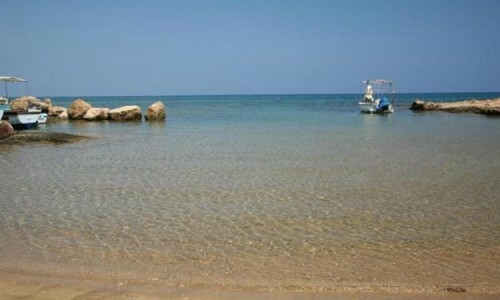 There are very large beaches which have golden sand, clean water and facilities. 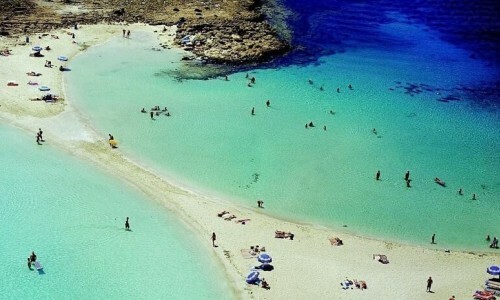 The largest beach in Cyprus is located in Ayia Napa and in particular in the area of Glyki Nero Bay that has 1.500 sunbeds, while another 810 sunbeds are situated at Nissi Beach. 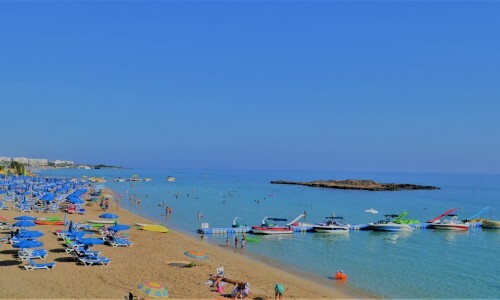 Ayia Napa has many other beaches filled with sunbeds such as Makronisos Beach that has 660 sunbeds, Vathia Gonia with 610 sunbeds and Pantachou which has 670 sunbeds. 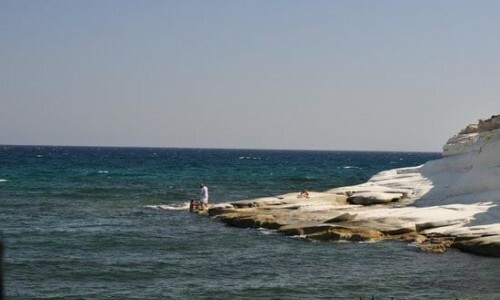 The beaches in the Paralimni area are Fig Tree Bay and Mykonos-Flamingo which have 600 sunbeds accordingly. 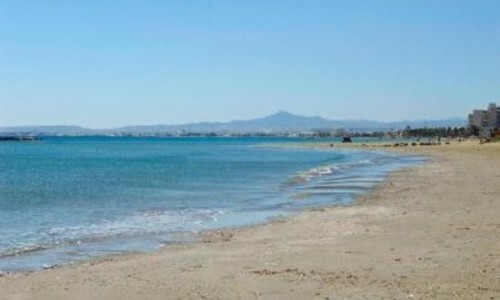 The two beaches in Larnaca are Mackenzie and Finikoudes with 1086 and 1006 sunbeds accordingly. 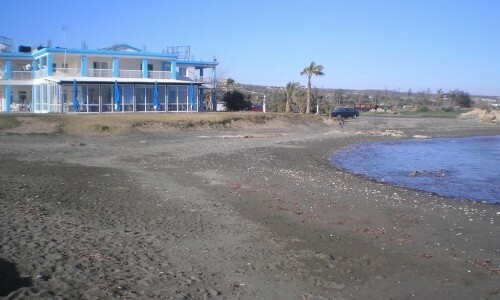 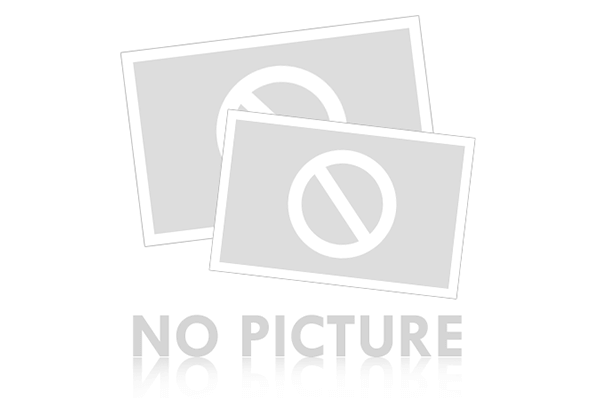 A large number of sunbeds are also situated at Coral Bay in Peyia with 724 sunbeds. 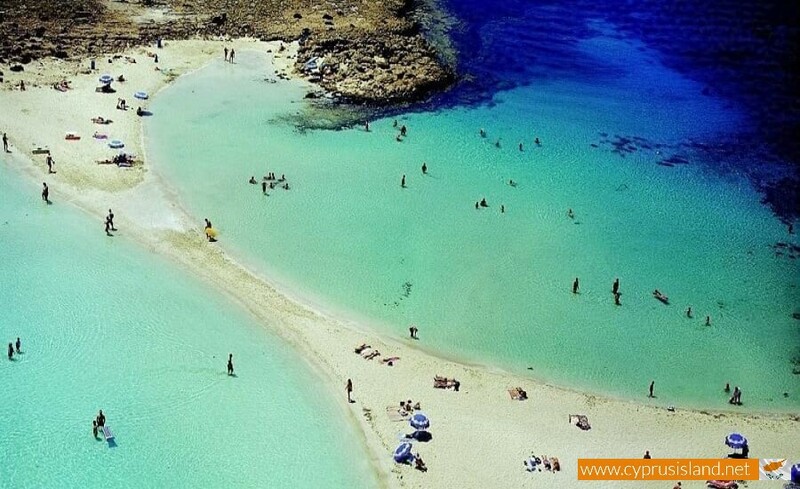 In total there are 14 Blue Flag Beaches that are situated in Ayia Napa. 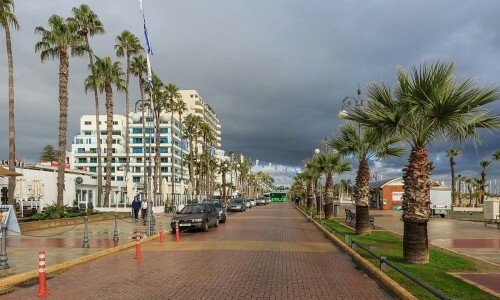 The Blue Flag award is granted to the beaches that comply with a series of criteria such as the quality of water, environmental education and information, as well as the security and correct management of the beach. 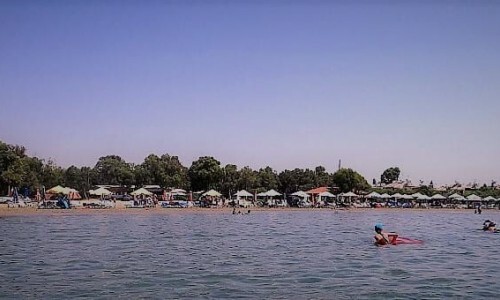 More specifically the Blue Flag is awarded to beaches that are clean, have clean water, partake in waste management programs, provide clean toilets, feature lifeguards with first aid equipment, offer facilities for people with wheelchair disabilities, provide information for protected and sensitive neighbouring areas and potential pollution risk, as well as offer environmental activities. 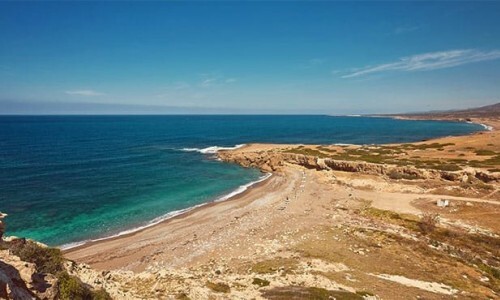 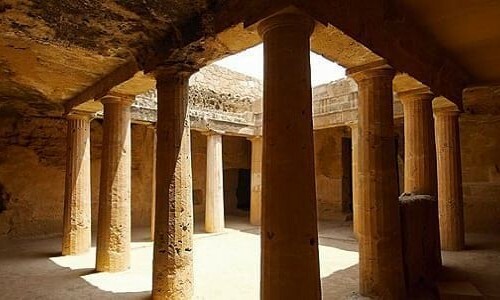 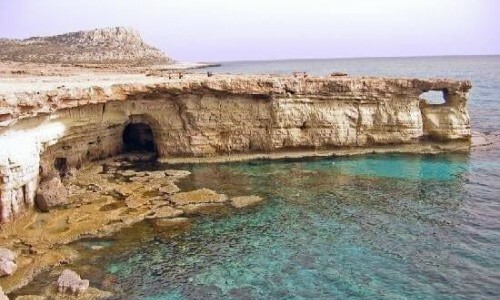 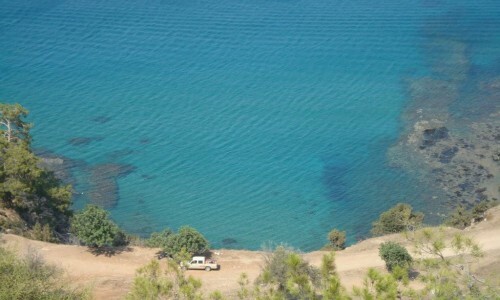 Visit our article page on the Top 10 beaches on the island of Cyprus for more information.